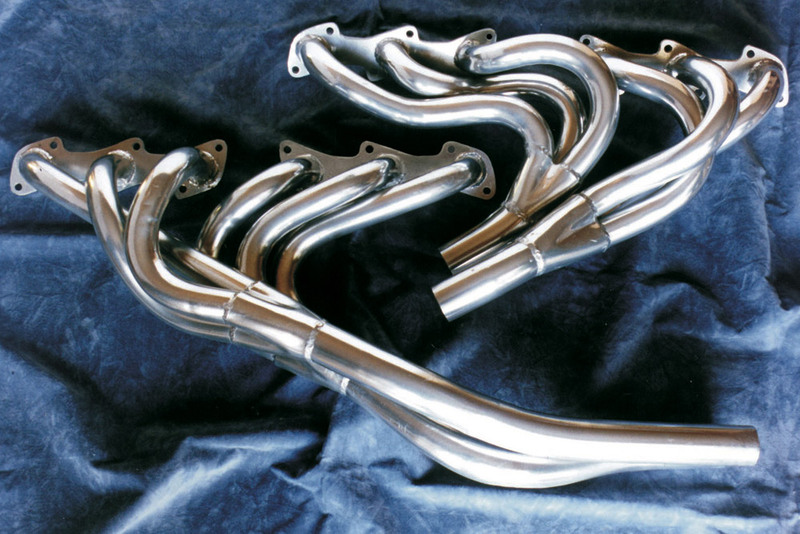 Complete stainless steel exhaust systems are available for E-Type, MK2, S-Type, XJ6 and XJS etc. The extractors are sandbent and tuned length. They are made to fit into the engine compartment witout modifications and most importantly they work. To achieve the most out of your engine modifications these extractors are a must!